DALLAS – Nov. 7, 2016 – Beauty fans worldwide cast thousands of votes and the results are in! 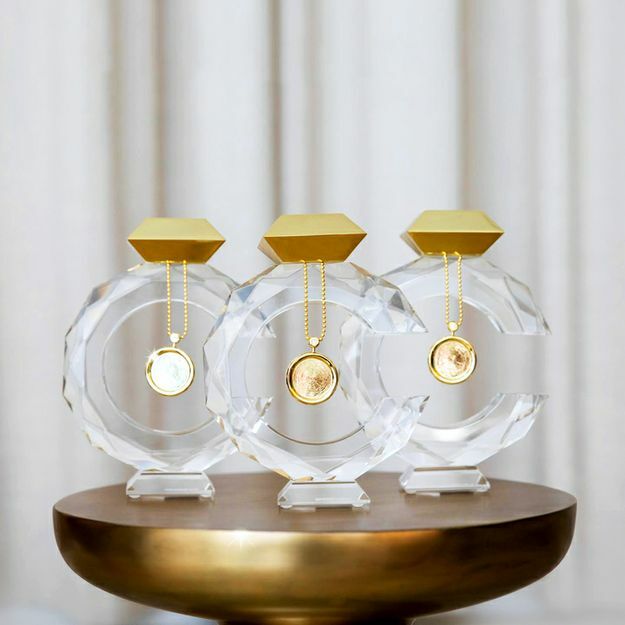 Mary Kay was voted Best Pinterest, Best YouTube and Best App at the 2016 #beauty20 Awards in Los Angeles on Nov. 3. The beauty industry awards ceremony by innoCos Digital recognizes the most ground-breaking innovation in digital marketing by beauty brands. Beauty companies around the world submitted more than 350 nominations while a panel of industry experts carefully selected five finalists in each category. The final winners were chosen by approximately 8,000 beauty fans who cast their votes for the brands they feel are the most innovative and pioneering online. 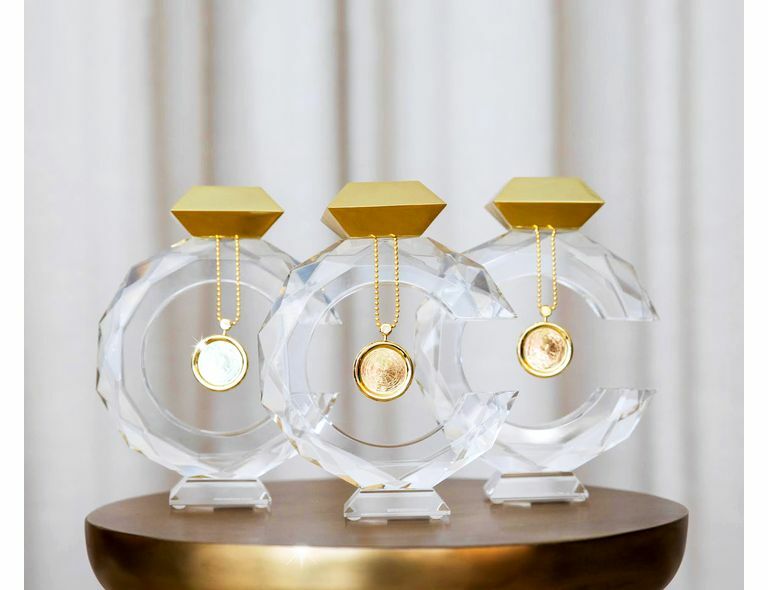 This marks the fourth consecutive year that Mary Kay has been honored at the consumers’ choice awards. With approximately 95,000 followers on Pinterest, the beauty company has uniquely used the social media site to provide makeup tutorials and tips, attention-grabbing visuals and product-first photography that resulted in nearly 45,000 clicks to Mary Kay’s website over the past year. On Mary Kay's YouTube channel, a wide variety of content including product information and inspiring stories from Mary Kay Independent Beauty Consultants and brand customers has generated 11.1 million total views since its launch in 2009. The Mary Kay® Virtual Makeover app invites women to upload their photo and create customized looks with Mary Kay® products to try a new style. To date, the Virtual Makeover App has been downloaded more than 7 million times by users around the world. Last year, Mary Kay was voted Best Facebook, Best Pinterest and Best YouTube at the #beauty20 Awards in New York. In 2014, the company earned awards for Best Website and Best App and, in 2013 received Best Website at the event. With 73 million visits a year and growing, marykay.com and Mary Kay® Independent Beauty Consultant Personal Websites continue to give consumers a personalized, dynamic and engaging shopping experience.